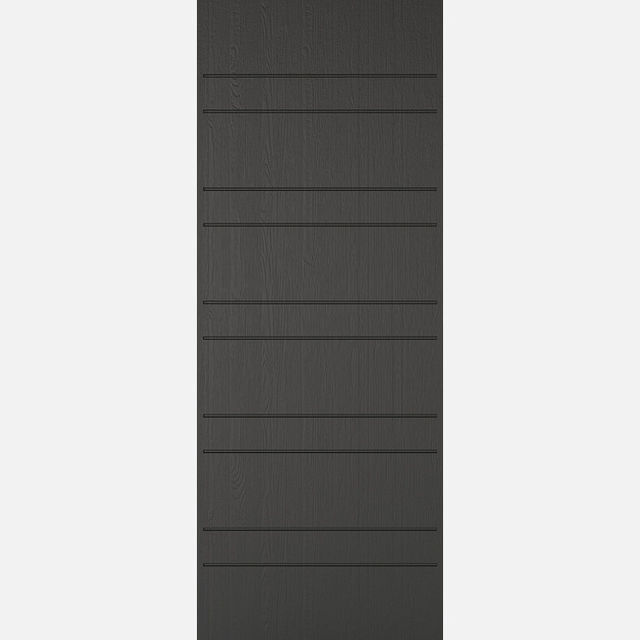 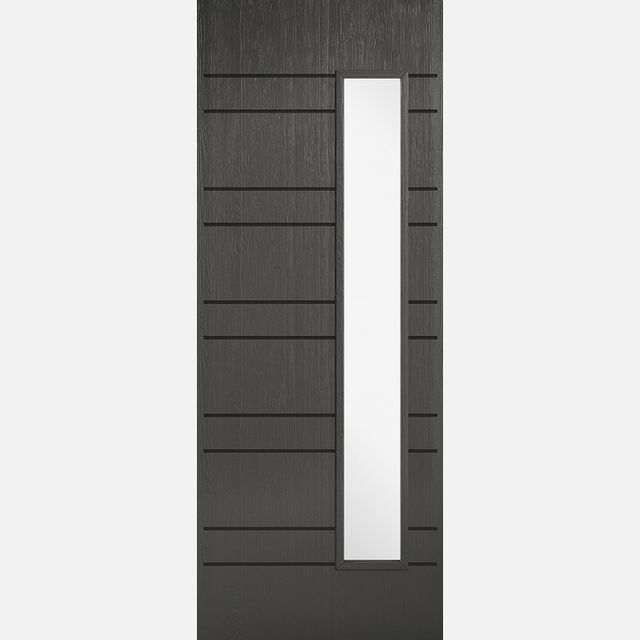 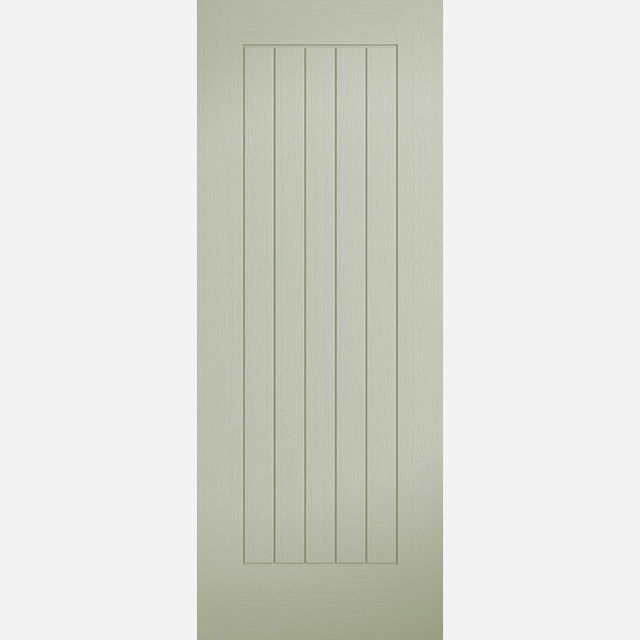 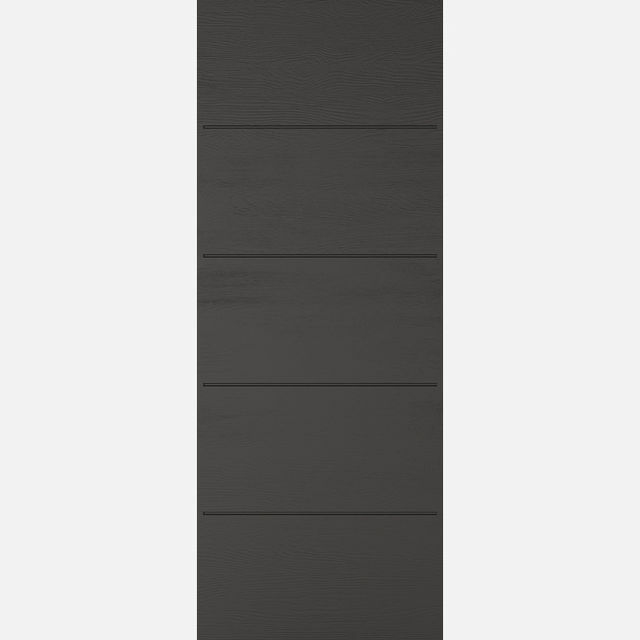 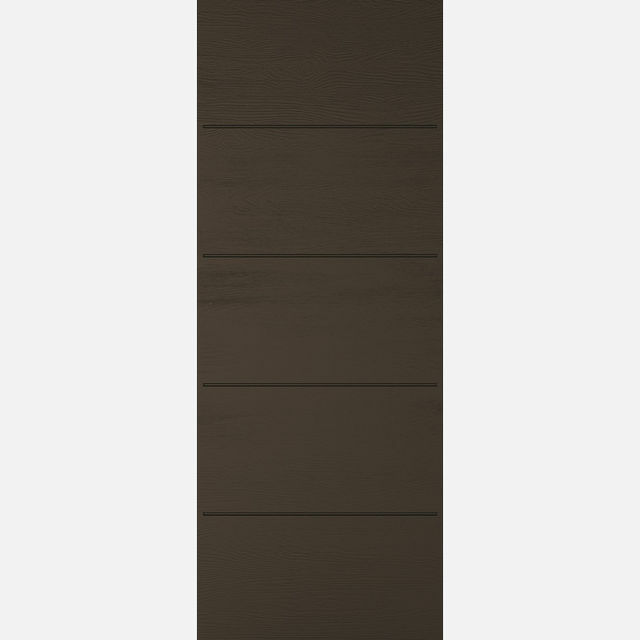 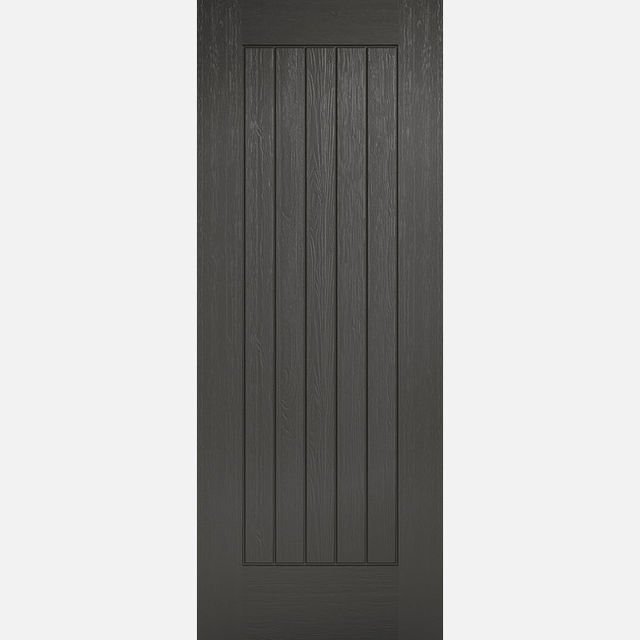 Modern, embossed doors, perfect for adding a contemporary finish to your home. 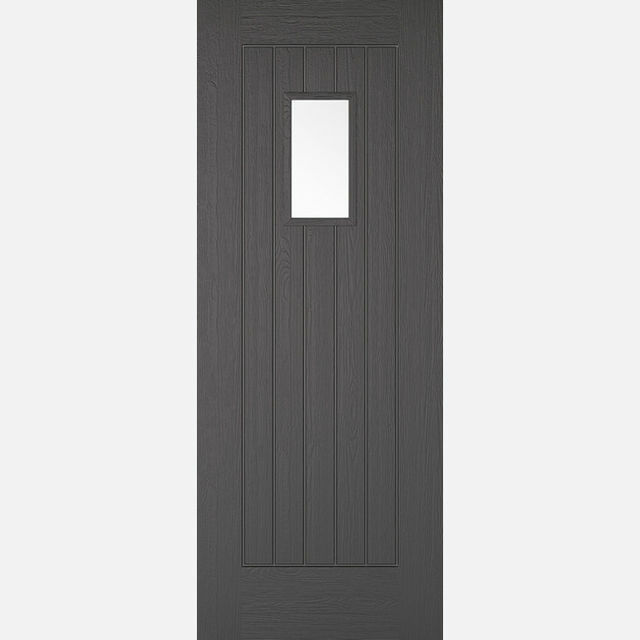 LPD® and Timber Composite® External Doors must be treated to LPD's fitting and maintenance instructions. 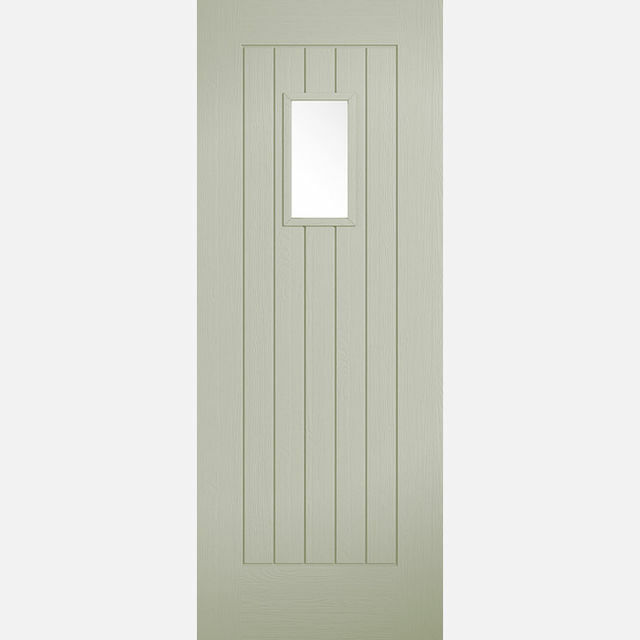 - We cannot exchange these Timber Composite Doors after order - LPD Timber Composite External Doors are a Special Order.